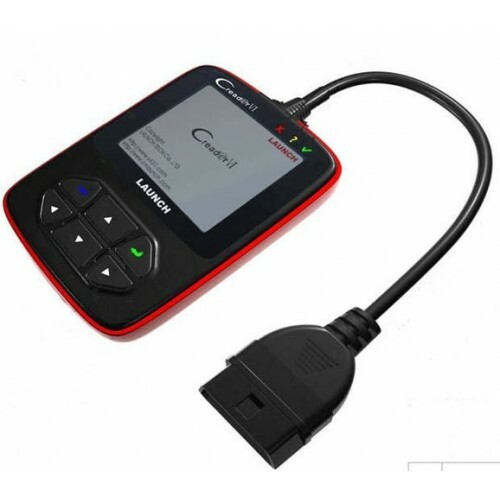 CReaderVI is newly developed by LAUNCH, specially designed for diagnose any vehicle that is compliant to OBDII/EOBD. It not only can read/clear DTCs, but also can read live data in 2 modes, and perform many special tests. Multi-languages make it operation easily for a technician. The feature of upgrading online ensures it can test new model cars and/or functions in the future.